Finally, Kevin’s childhood dream of competing in the world’s most prestigious sporting event was staring him in the face. Thousands packed the international arena, yet his only concern was to please an audience of One. 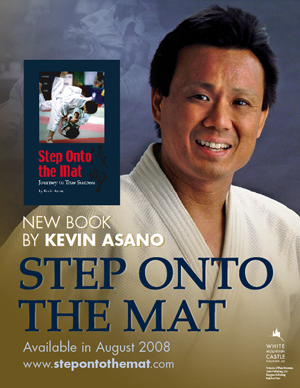 Will you step onto the mat?